The 88th Pikes Peak International Hill Climb will be held Sunday, June 27. You know, that frantic scramble up to the top of a mountain in Colorado. This event showcases some extreme vehicles designed to do one thing: Go fast up the hill. 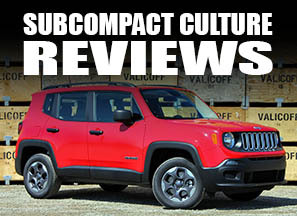 One of the most famous marques to go up the hill in the past several years is none other than ... wait for it ... Suzuki. 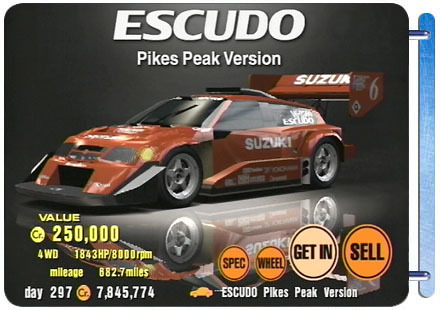 Anyone that's ever played Gran Turismo remembers the Pikes Peak Suzuki Escudo. It was darn near the fastest car in the game. 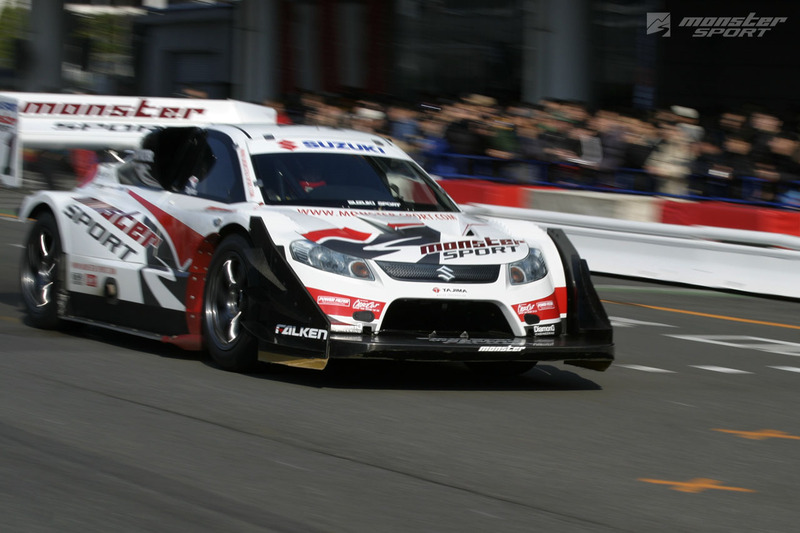 And at this year's Pikes Peak Hillclimb, Suzuki hopes to keep its "fastest" title for a fifth straight year. 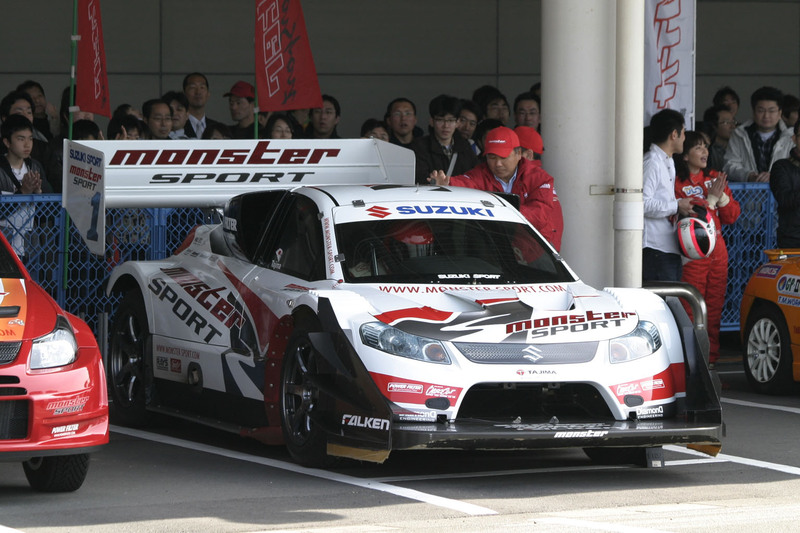 Representing Suzuki will be the master himself: Nobuhiro "Monster" Tajima (pictured above) yet again piloting an insanely modified Suzuki SX4. 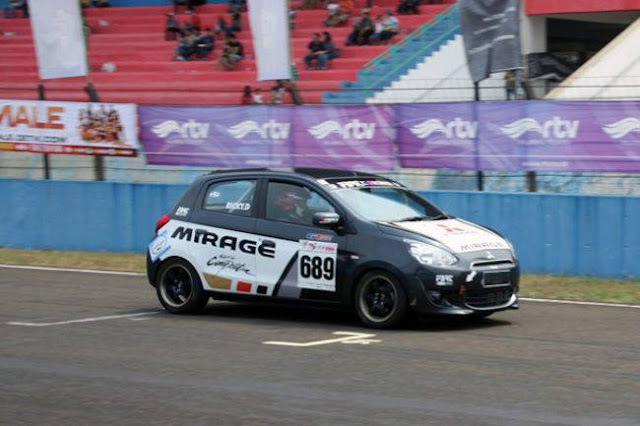 Tajima has posted the fastest time up the mountain for the past four years in a row and hopes to make it five. 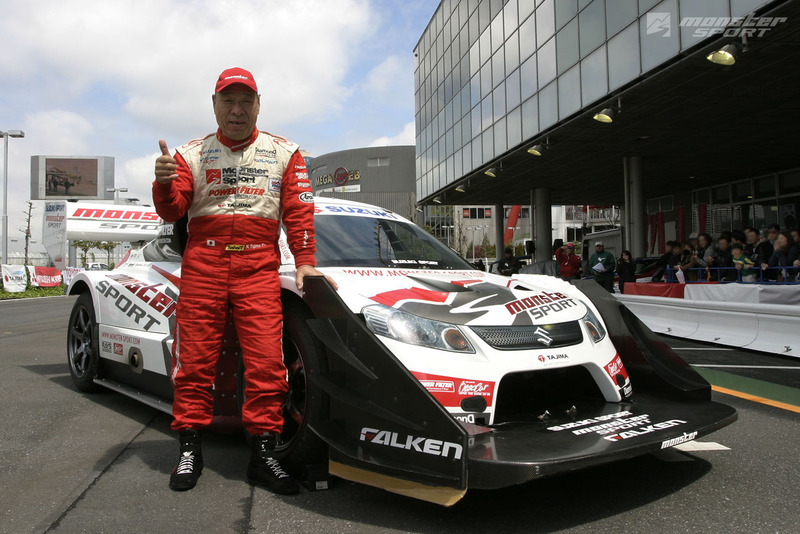 The biggest challenge for 2010's hill climb will be well-known motorsports driver Rhys Millen driving an equally highly modified Hyundai Genesis. I think Monster will get him again this year! Go Suzuki!